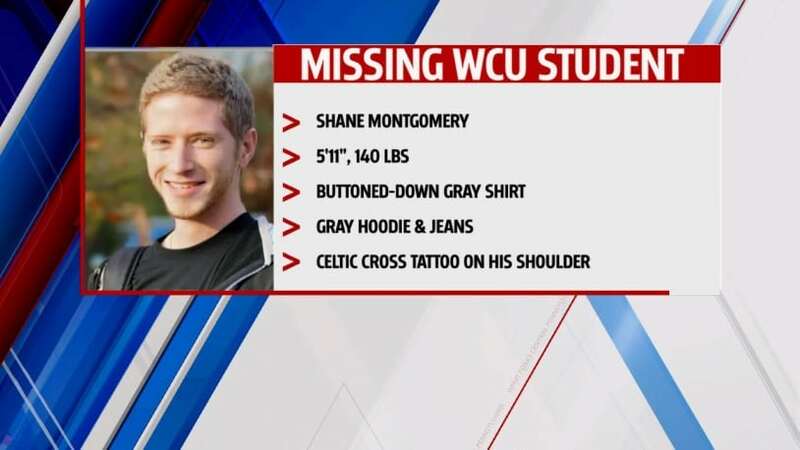 His face has been plastered all over the news; Shane Montgomery has been found. This on-going and touching mystery has finally been solved. 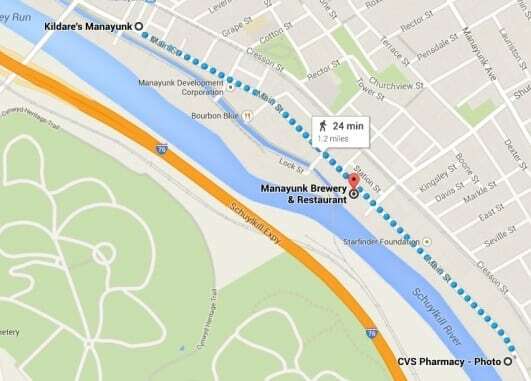 Montgomery’s body was found on Jan. 3 in the Schuylkill River by the Garden State Underwater Recovery Unit around 11:30 a.m. behind the Manayunk Brewing Company. However, details get hazy during Montgomery’s night out. Like most 21-year-old college students, Montgomery went out the night before Thanksgiving, a.k.a. “Black out Wednesday.” It’s clear that he left his house at 9 p.m., but the few details recovered by news stations events after that point are oddly contradictory. It’s not clear if he was out with a group of friends or if he went out solely with his cousin. This point isn’t gleamingly important, yet interesting. What seems to be the biggest point in question during Montgomery’s night is whether or not he was intoxicated. 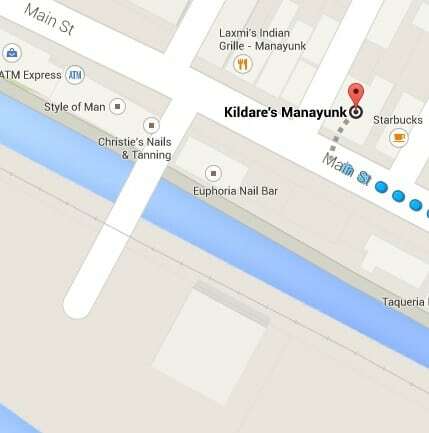 By about 1:45 a.m. it’s clear that Montgomery was at Kildare’s Irish Pub on Main Street in Manayunk. Apparently Montgomery’s cousin is one of the pub’s bartenders. Some reports state that he bumped into a table while others claim he bumped into the DJ’s stand, which would lead most to believe he was intoxicated. The witnesses at Kildare’s Irish Pub were among the last people to see Montgomery alive. 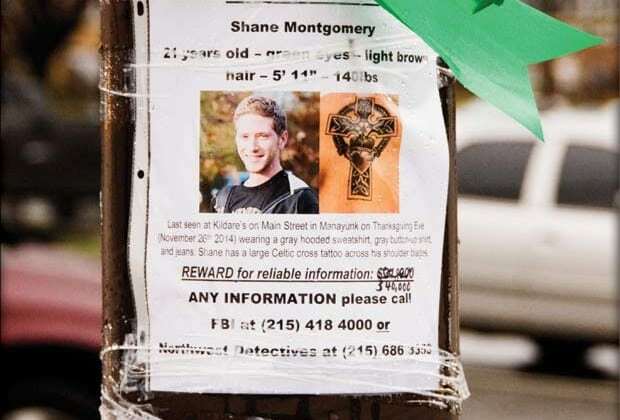 After his disappearance, clues began to aid the Philadelphia Police Department and FBI on his whereabouts. One of which was Montgomery’s cell phone. It sent a ping from near the CVS Pharmacy down the street from Kildare’s. Footage from a nail salon, Christie’s Nails, across the street from Kildare’s was submitted by the owner to police which showed Montgomery on foot. 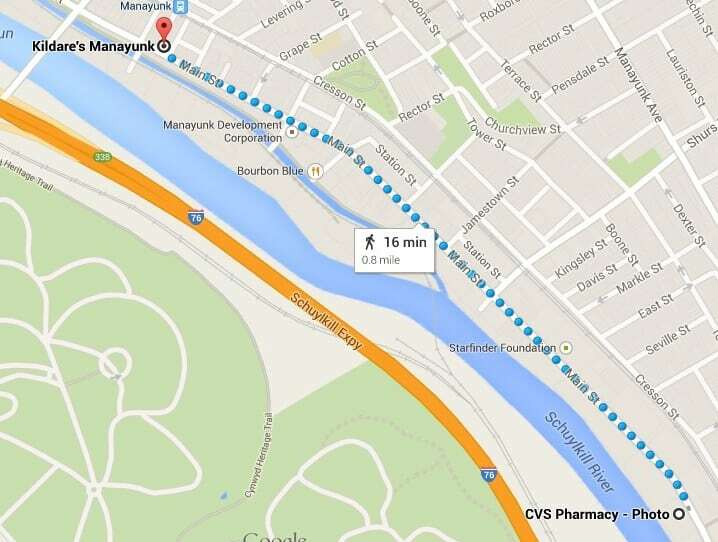 He apparently took a turn off of Main Street and is seen crossing a bridge, over the Manayunk Canal, and moving toward a parking garage according to the owner of the footage. 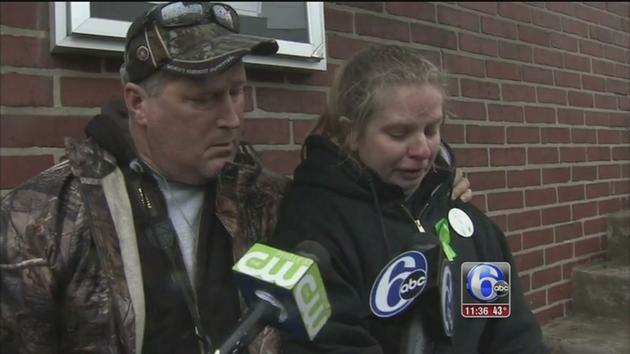 Finally, the 40 day search came to an end when the West Chester student from Roxborough’s body was recovered from the Schuylkill River behind the Manayunk Brewing Company. 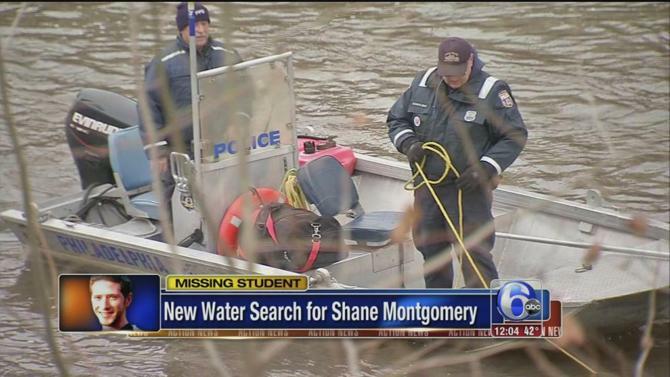 With numerous in depth searches occurring in the Manayunk Canal and Schuylkill River which utilized sonar equipment, underwater cameras, and teams of divers some find it hard to imagine Montgomery was not found sooner. This idea turned out to be more than probable after one of the divers who recovered Montgomery’s body explained how he was discovered, “Where he was, was about waist deep. In the center of the river there are some holes that are about 8-10 feet deep. For the most part it’s 6-7 feet – not real deep, just moving current.” At 5’11” the water would be too deep for the 21-year old to stand, especially with a pulling current rushing him downstream. By the end of the search the reward for Montgomery reached to more than $60,000 along with numerous acts by the community to show support for the Montgomery family.